This free preview of The Block Genesis is offered to our loyal readers as a representation of the highly valuable journalism our Genesis members receive daily. If you’d like to receive all Genesis content on our site and via daily newsletter, join here. Galaxy, helmed by billionaire investor and former hedge fund manager Mike Novogratz, isn’t the first to identify loan-offerings to crypto firms as a money-maker. It also wouldn’t be the first to branch out from its core business, having openly struggled amid the bear market. But a closer look at Galaxy’s lending structure shows that the firm could be ahead of the curve. Firstly, the debts it offers are more like “a right to equity.” Their Q3 report (extract below) shows it’s not only generating handsome interest income for its services, but the firm is also receiving 2.2 million cheap shares in the borrower’s company (presumed here to be crypto mining firm, Hut8). 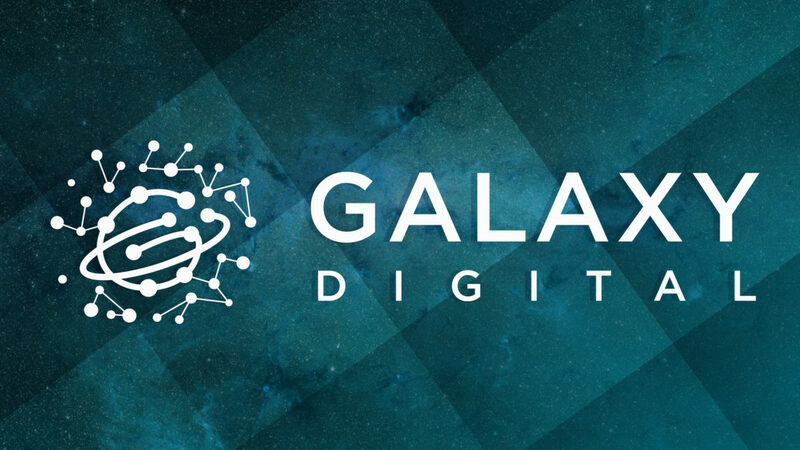 Specifically, the terms state that Galaxy has “detachable warrants” to purchase millions of shares in the company at an exercise price of $4.50 Canadian dollars (~$3.40 USD). An expiration date is not mentioned but it’s likely Galaxy can purchase at a date up to five years from now if the price of the shares goes above CAD$4.50. The instrument offers the ability to partake of the upside, where capital gains could be in the millions should the borrower’s shares appreciate within the exercise window. The second major deal comes in the form of a special purpose vehicle (SPV), to “buy and house crypto-backed loans” from another lender. 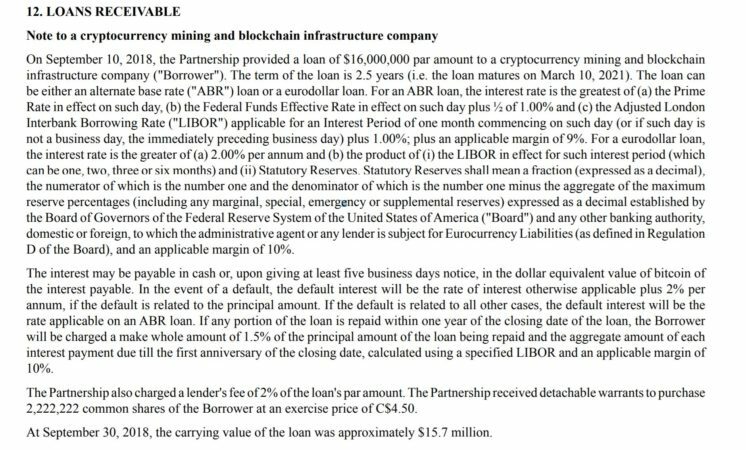 This lender is described in the Q3 report as one that “offers US dollar loans to cryptoasset owners who collateralize the loan with their cryptoassets,” and is known to be BlockFi (a Galaxy portfolio company). The report then notes that Galaxy owns 90% of the SPV – rumored to be valued at $50 million – which is designed to buy BlockFi’s loans. “Nominal interest rates are generally between 12% and 14%” and a 1- 3% origination fee, of which Galaxy is likely to pocket the majority of as the main shareholder of the SPV. It likely also pockets the collateral – liquidated for US dollars – if a borrower defaults. The fund could be in for a ride as its focus on crypto business lending intensifies, having started a raise for a special lending fund. By setting up a new fund itself, Galaxy will also reduce the loan-risk on its central balance sheet. Commentators in the space also think it could have a strong chance at leading the space – and charging a heavy premium for it. “Galaxy might be able to price more aggressively because of the size of loans they can underwrite. 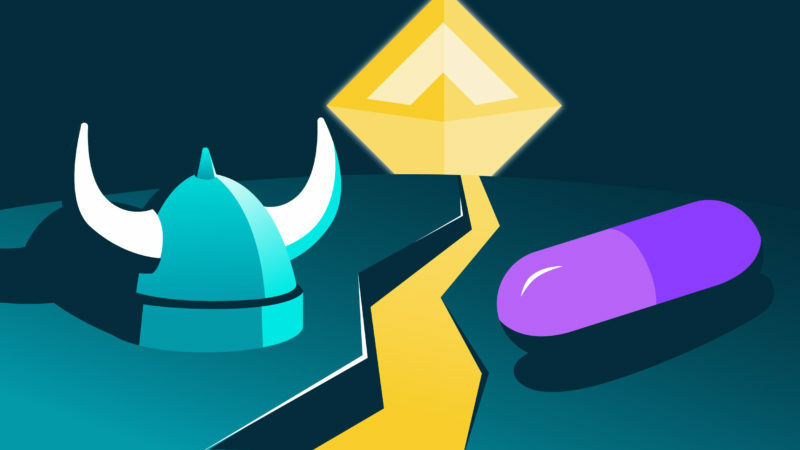 The smaller end is getting very competitive…Defi will eat up the lower end of the borrowing market,” an analyst familiar with the fund told The Block, pointing to the use of Dai for collateralized debt positions or p2p non-custodial lending-firm Dharma for cheap leverage. 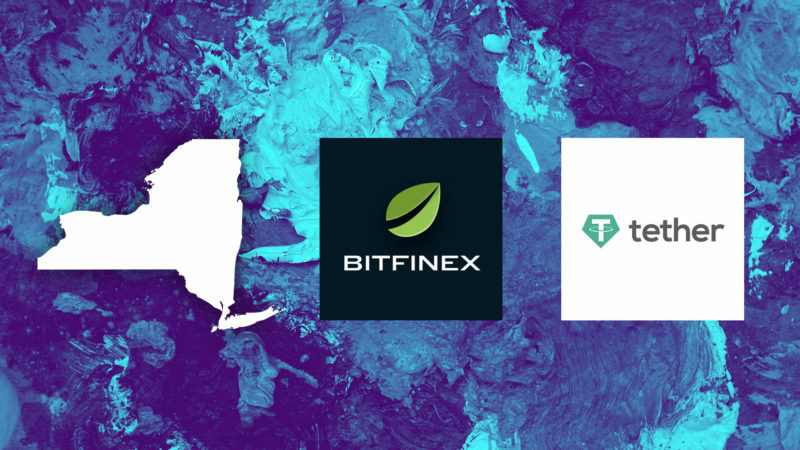 Indeed, new crypto firms facing traditional banking restrictions may find solace in the Galaxy fund – even if it’s at the expense of large amounts of equity.